Sounds Like: The Strokes, Two Door Cinema Club, The Killers, Funeral Party, Moving Units. Formed in Norwalk, CA, a quiet little suburb of Los Angeles, Watch for Horses have gained a rapidly growing fan base in just a few short years. The band recorded their debut EP in 2013, where the EP soon found it’s way into the hands of LA’s The World Famous KROQ DJ Kat Corbett, who began to regularly spin the single “Open Sea” in her KROQ Locals Only radio show. “Open Sea” would see regular rotation within the show, included in the Top 5 songs for 9 consecutive weeks. 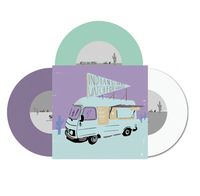 In 2015, the band released a 7" split with indie rockers Indian School (formerly Audio Karate) via Wiretap Records. 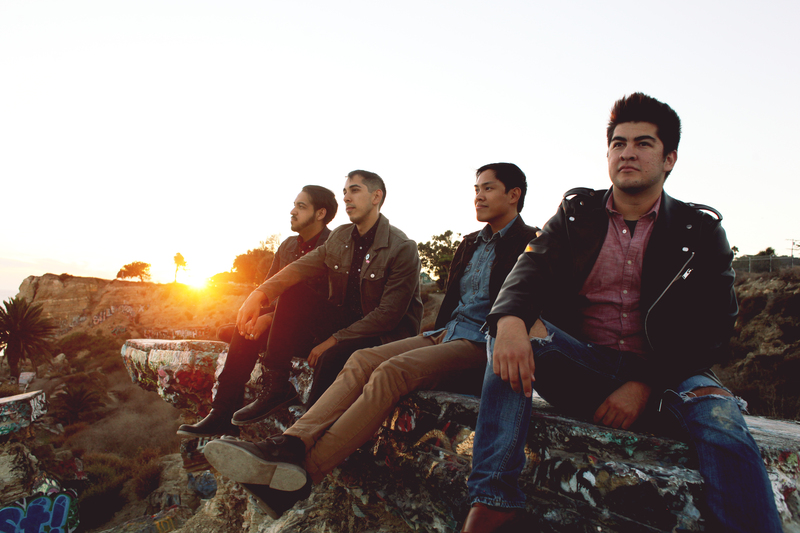 Watch For Horses will release their follow up EP in 2016.